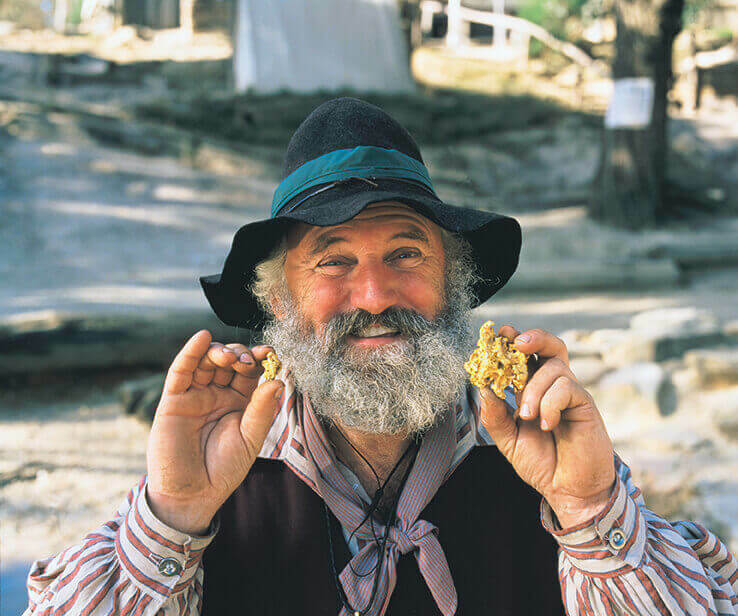 Immerse yourself in the excitement of Ballarat’s gold rush days at Sovereign Hill! 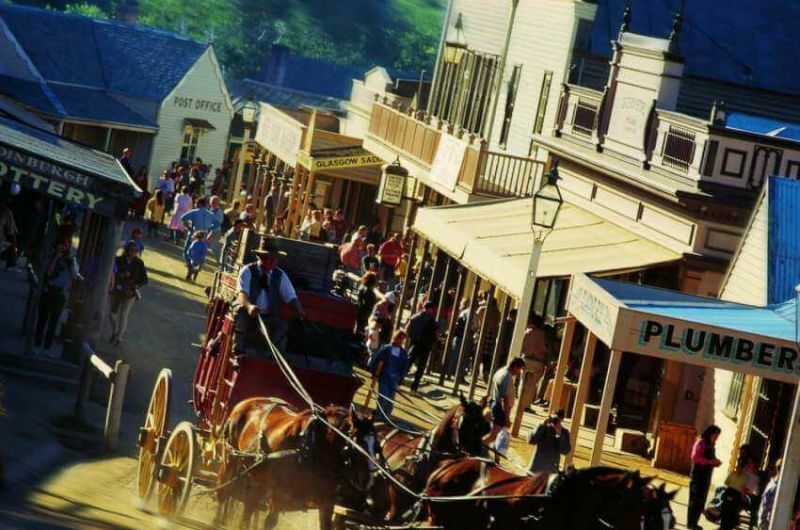 Step back in time and experience Australia’s exciting gold rush days at Sovereign Hill. 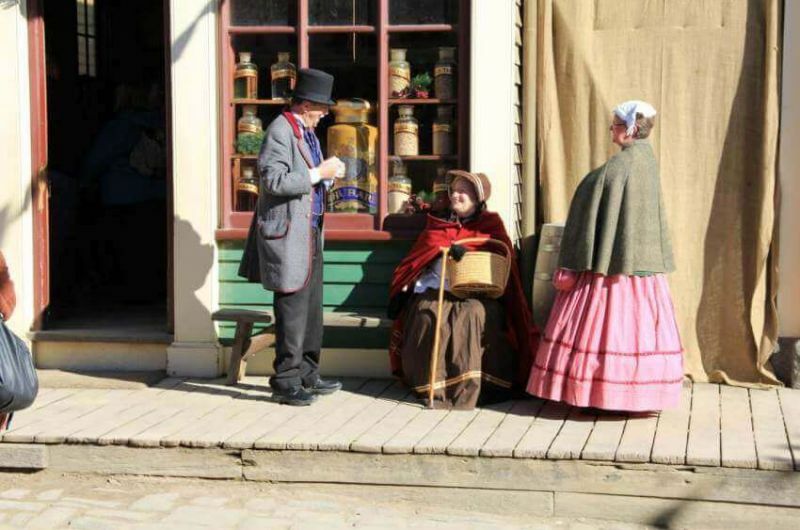 Set on a former gold mining site, this award winning outdoor museum recreates in fascinating detail the hustle and bustle of life in the 1850s. 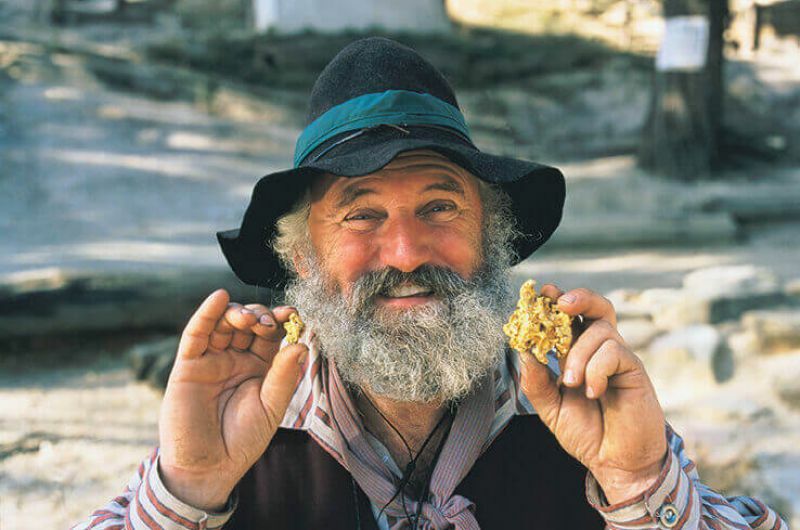 From gold digging to joining an underground gold mining tour – there is so much to do and see! 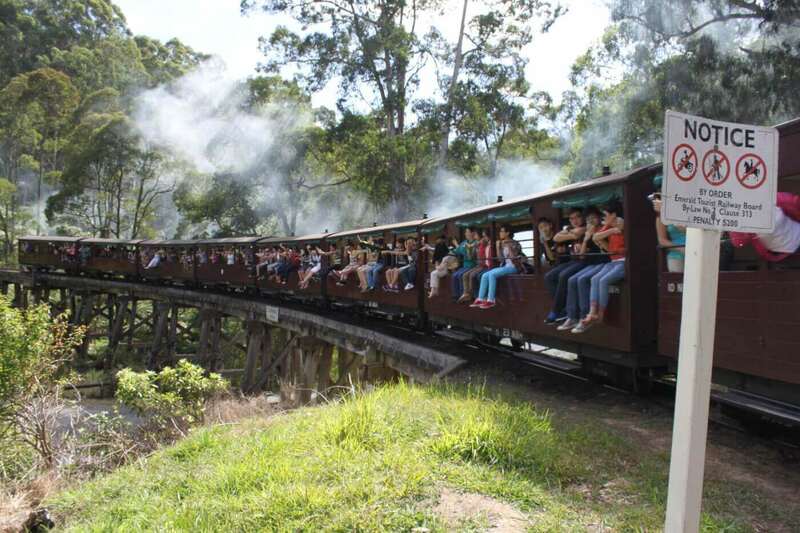 Experience the excitement of the Red Hill Gully Diggings where you can pan for REAL gold and see a spectacular $100,000 gold pour or venture underground on a fully-guided gold mine tour or catch a horse-drawn coach and tour the township. 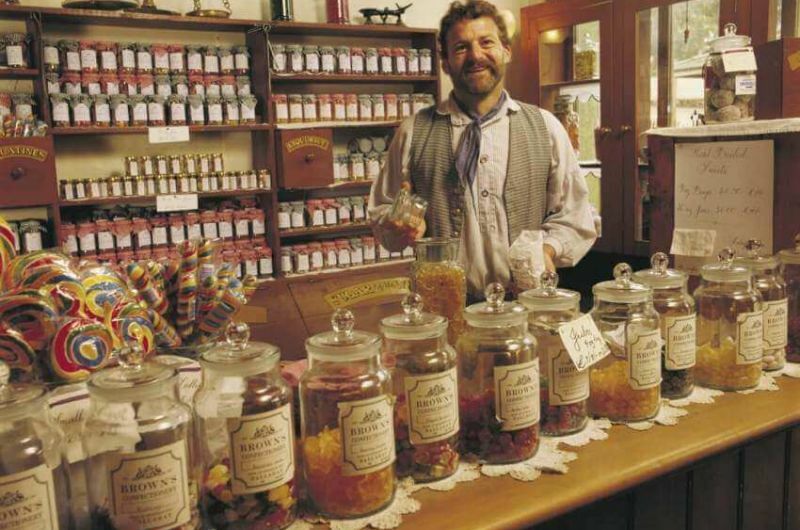 Visit working shops, hotels, schools, a theatre, crafts, a wheelwright, a candle maker, a confectioner and steam-driven machinery. 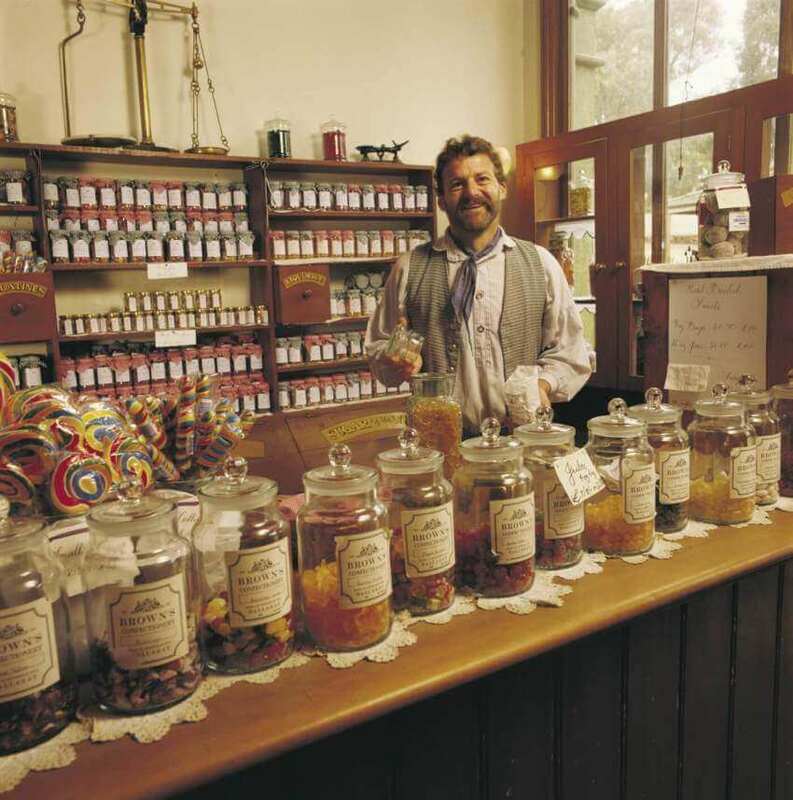 Enjoy lunch at the New York Bakery; the recreation of this bakery was based on advice from Alfred Reid, the son of the founder of the original bakery that stood in Ballarat – John Reid. Be entertained by characters dressed in traditional Goldfields costumes that are more than happy to pose for a photo – a great memory of your journey back in time! 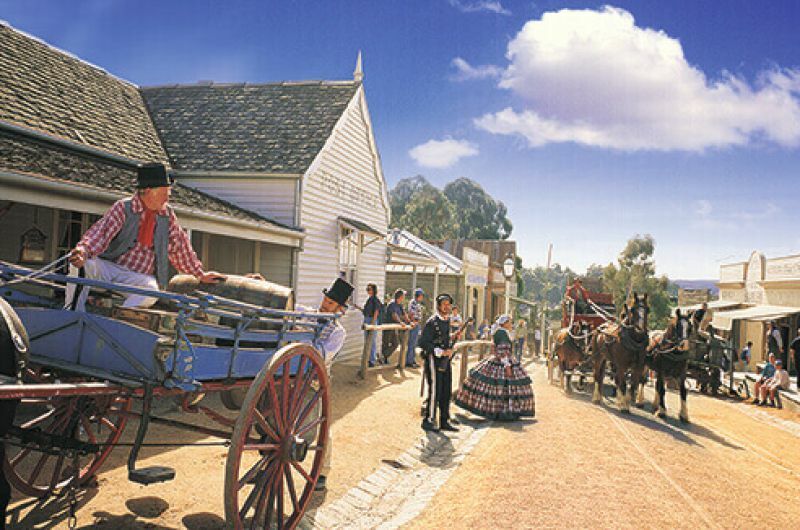 Spend time with the animals at the Ballarat Wildlife Park or visit the Museum of Australian Democracy Eureka (M.A.D.E). 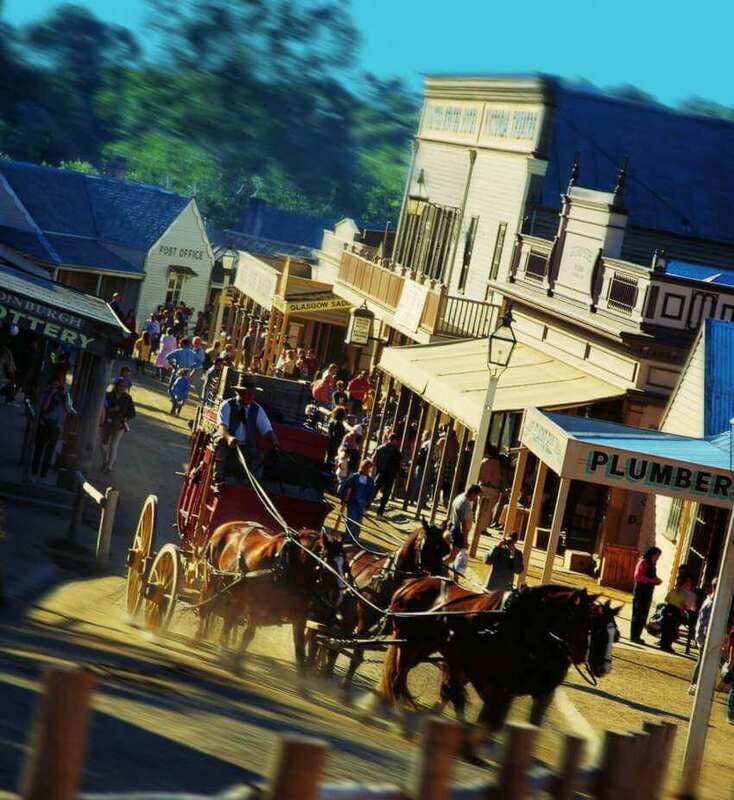 There are many other points of interest to experience around the Ballarat region – colonial architecture, parks and gardens, and the site of the Eureka Stockade. 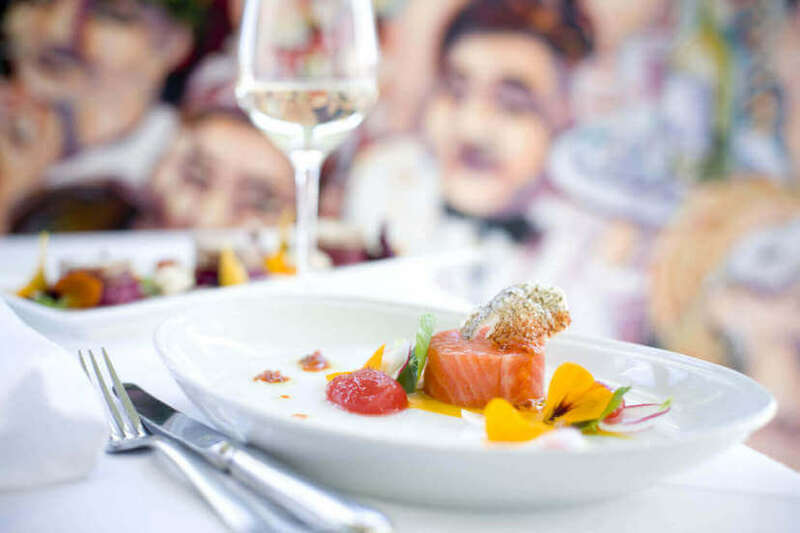 Let us know your interests!